Composites World magazine editor-in-chief Jeff Sloan visited Van Horn Aviation’s Tempe, Ariz., facility in January. 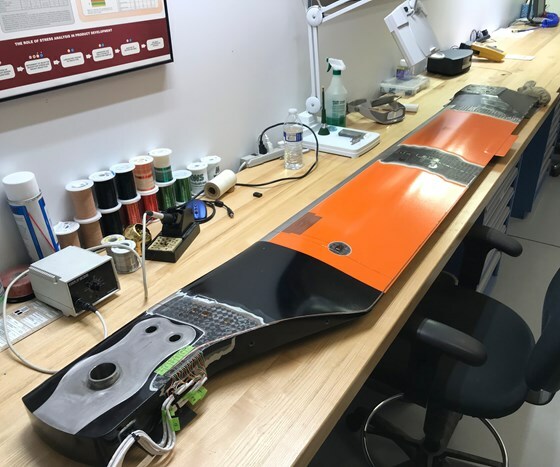 His story about VHA’s history and its use of composite materials to manufacture rotor blades provides insights to our design and manufacture process. To read the story online click here.